This is a replay of a conversation we have here at R&S just about every single day – and about twelve times on Monday mornings. While we admit we’re in the business to make money, we also admit we’re hardworking folks who appreciate good ol’ fashioned honesty and integrity. This is why we try never to waste our customers’ money on an unnecessary service call. Misaligned Photo Eyes. 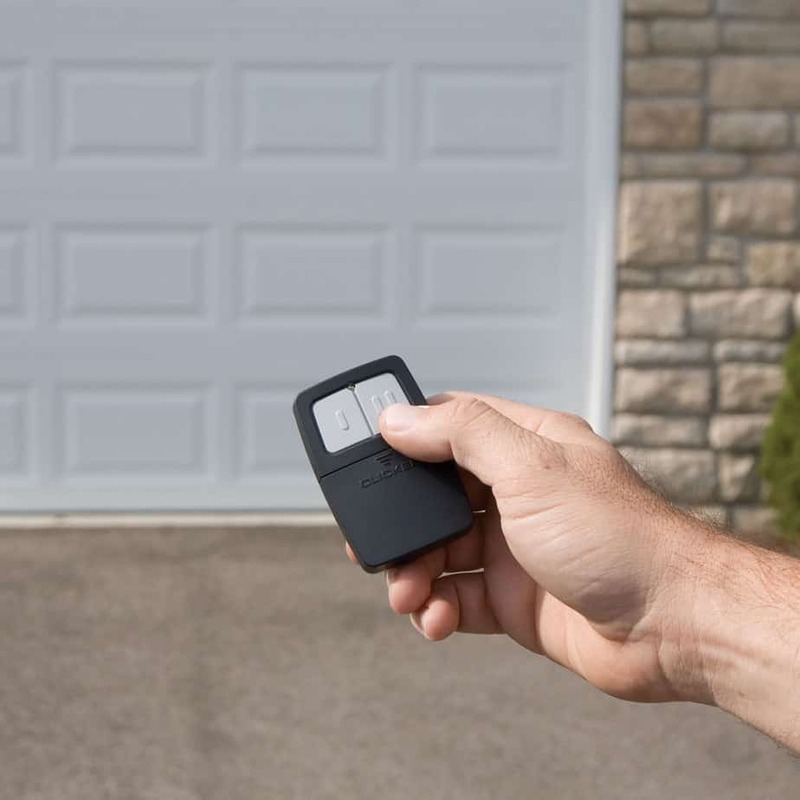 In order to open and close, your automatic garage door depends on the communication that takes place between the control button and two photo eyes. These send an invisible beam between one eye and the next; if this beam is interrupted – the garage door won’t work. It’s a safety feature that prevents the door from closing on people, pets or precious objects. If the eyes become misaligned, the beam is automatically interrupted, and the door won’t work. Find the photo eyes, which look like small lenses – typically located in a small black box at the bottom of each side of the garage door track. In most cases, a little gentle maneuvering of one will make the green light flash – showing you they are back in alignment. Dirty Photo Eyes. Similarly, the photo eyes can become dirty or can become encrusted with mud, cobwebs or other debris. Keep in mind that these photo eyes are made of glass, just like the lens of a camera. Therefore, you want to use the same level of care you would when cleaning a camera lens. Remove larger, solid debris by hand and then gently dust the lens off with a very soft brush and/or cloth. Cleaning the garage on a seasonal basis will help to prevent this issue. Change the Batteries. Whoopsie! Did you forget to change the battery in your remote garage door transmitter? To be on the safe side, we recommend changing them once a year. Put it onthe calendar along with replacing the batteries in smoke alarms and carbon monoxide detectors. Unfortunately, transmitter manufacturers are incredibly inconsistent so battery types vary. Open yours to see which type of battery it uses, and buy an extra set while you’re at it. The Garage Door Seems Possessed. Sometimes you’ll find that your garage door opens and closes randomly, and seemingly of its own accord. The first thing you want to do is make sure the buttons on the main control box, as well as the remote transmitters, aren’t stuck. If they are free and clear, it may mean one of your neighbors’ garage doors is set at a similar frequency to your own. Read the manufacturer’s instructions to reset your garage door responders’ frequency. It only take a minute or two at the most. The Door Won’t Go All the Way Down. If the photo eyes aren’t the problem, it may be that an object (even a teetering rake or broom handle can do it) or accumulated debris along the sides or bottom of the garage walls/floor are blocking the photo eye laser path. Try to keep a good 6-inches or more of clear space along the tops, sides and bottom level of the garage door tracks. These are some of the most common reasons for garage door failures that you can take care of on your own. However, things like misaligned tracks, broken springs, or broken cables, are all better taken care of by a professional – especially if your automatic garage door is still under warranty. Have a question or issue with your automatic garage door? 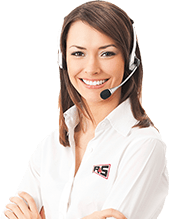 Contact the team at R&S. We’ll walk you through it if we can and, if that doesn’t work, we’ll send out service professional ASAP. 925-671-7606.